Who's Likely to Acquire ECOtality Assets? Could it be Nissan? After ECOtality filed for bankruptcy, this question immediately came to mind - who will take over the company or acquire its assets? First of all, there are some problems with the ECOtality infrastructure, like troubles with AC points to charge at a rate over 3.3 kW. That, coupled with ECOtality's shaky business business model, leads us to believe that the price put on ECOtality won't be all that high. Second, how will one make ECOtality profitable? Recently, Nissan agreed to provide a “delayed draw loan” to ECOtality for up to $1.25 million dollars to keep the company operational until auction happens. Maybe this is a sign that Nissan is interested in buying the infrastructure (at least the DC chargers) and make it available to all Nissan LEAF owners just like Tesla did with its Superchargers? Of course, this scenario won't play out easy and there are many differences between Nissan's charging network and that of Tesla, but who knows, maybe it's Nissan's goal to get those CHAdeMO chargers from ECOtality? 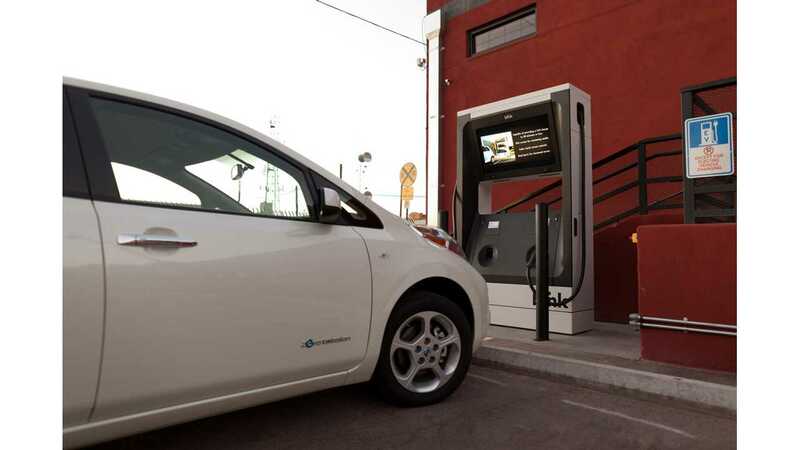 For sure, no other automaker will be as interested in the DC CHAdeMO chargers as Nissan. The second thought is ABB, that in 2011 invested $10 million in ECOtality to become a manufacturing partner and supplier of parts. Then, in 2012 invested another $5 millions for ECOtality's Blink Network operating platform licence. For ABB, it should be easy to incorporate ECOtality DC chargers into own network. 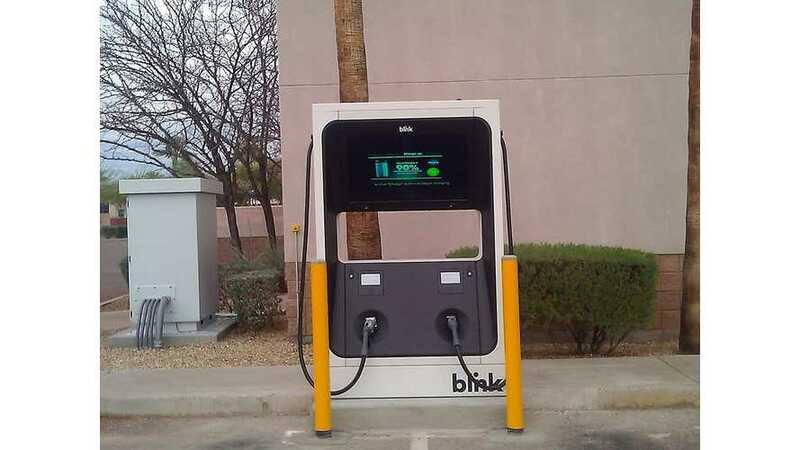 In Europe, ABB already has a nationwide network of fast chargers in a few countries, so maybe they will try to set up a network in the US too? The problem here is that ABB isn't typically an operator of the infrastructure. ABB is a manufacturer, so ABB would need to find an infrastructure owner/operator for this to work. A third option could be Car Charging Group that previously acquired several smaller companies, but never a big (in terms of charging points) one like ECOtality. Care Charging Group worked in cooperation with Nissan to get DC chargers installed, which seems to indicate they may be interested in ECOtality's quick chargers. The problem is that Car Charging Group doesn't earn money on its services, even after installing around 1,000 points. Or maybe there's someone else out there who would be interested in ECOtality assets?